Consider the skull of the California condor! A masters or doctoral thesis is evidence of 2 achievements: the further education of the author of the thesis and a new contribution to human understanding. The California condor has been the subject, or a significant aspect, of a number of graduate theses. Birds of prey, raptors, vultures, or ??? Scientists are classifiers. Scientists identify species and then group species into genera, genera into families, and so on. Both scientific and common names are assigned to these various categories. But classifications change over time and, even at a single point in time, not all scientists agree about how to classify species. Here are 3 quick looks at changes in and controversies over the classification of the California condor. These examples all concern common names. The sources considered span 3 centuries. There is something appealing about a brief scientific article, dense with new and interesting information. Here I note 5 articles which were so brief that they shared a journal page with at least one other article. Yet they all provide valuable scientific knowledge about the California condor. Spencer Fullerton Baird (1823-1887) was a distinguished zoologist, educator, and scientific administrator. He served as Secretary of the Smithsonian Institution from 1878 until his death. “BBR”, as this book is sometimes known (the initials of the authors’ last names), was published in 1874. 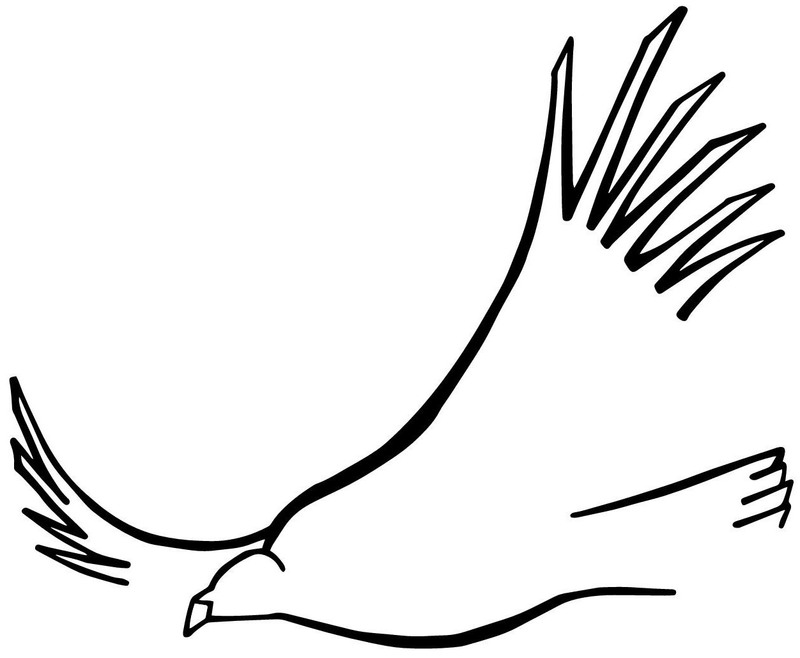 It is the end of a string of comprehensive works about birds by Baird. In this post I present what appears to be the beginning of that string. The Cooper Ornithological Club was founded in 1893, taking its name from ornithologist J. G. Cooper. In his history of the organization’s early years, Harry Swarth makes clear that the club’s focus was the birds of California. The organization has published its own journal regularly since January 1899. Beginning with the January 1900 issue, the journal’s name became The Condor. 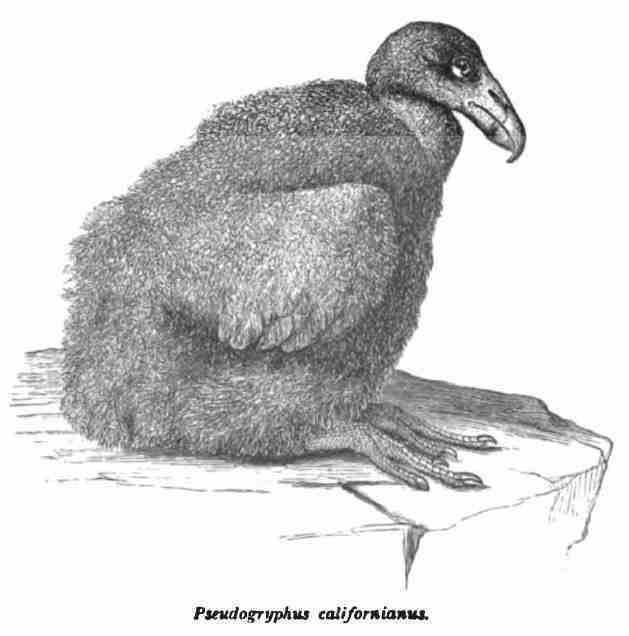 An image of the California condor was featured on the cover of most of the club’s publications from the beginning. Even as the Cooper Ornithological Club became the Cooper Ornithological Society and the organization’s focus broadened to include more than just California’s birds, an image of the condor has continued to grace the cover of most of the society’s publications. However, the view of the condor portrayed on these publication covers — from 1899 to the present — has changed. As discussed below, this change parallels the evolution of ornithology as a science. First though, in chronological order, here are images of the cover art. The protection and restoration of the California condor continues to require difficult work. That work takes place in government offices, courtrooms, zoos, research labs, and many other locations. But a good argument can be made that the hardest work is in the field with the condors.